It’s dangerous to find yourself locked out of your home or vehicle. 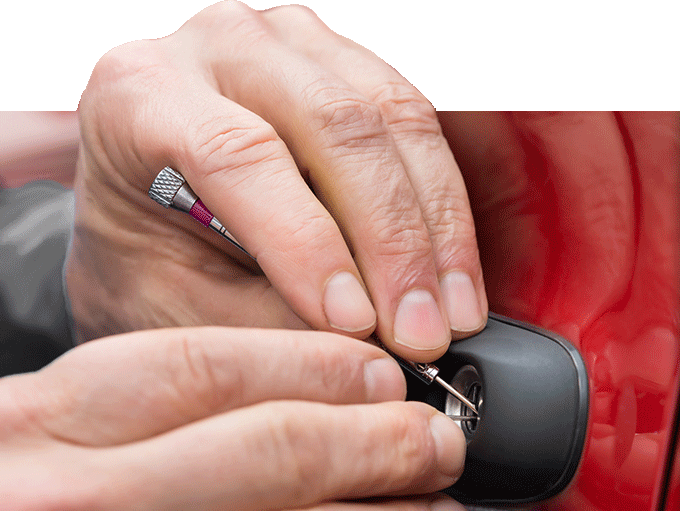 At Flash Locksmith, we provide a 24 hour service, to get you back in quickly. 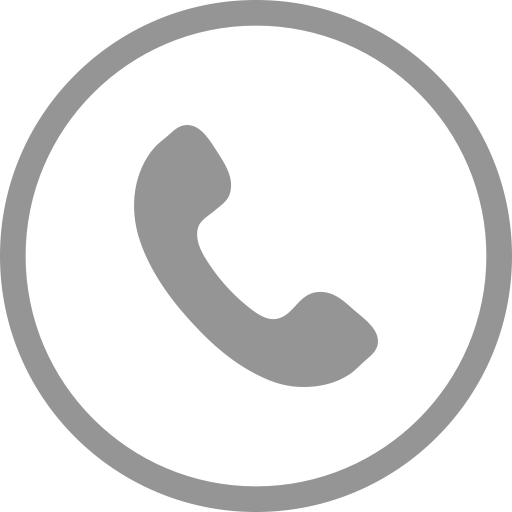 We are a mobile company in Melrose area; this means we can reach anywhere to help you. We provide a professional and friendly service. If you’re in an emergency lockout situation or you want to learn more about the services provided by the locksmith Gainesville VA trusts, contact us today.